Shopping mall - Shenzhen Radiant Technology Co., Ltd. Selling the advertising space on your Shopping Centre LED Screen can be a great revenue stream. LED Screens have the potential to display multiple adverts allowing you to sell a partial share and still retain the device for your own campaigns. 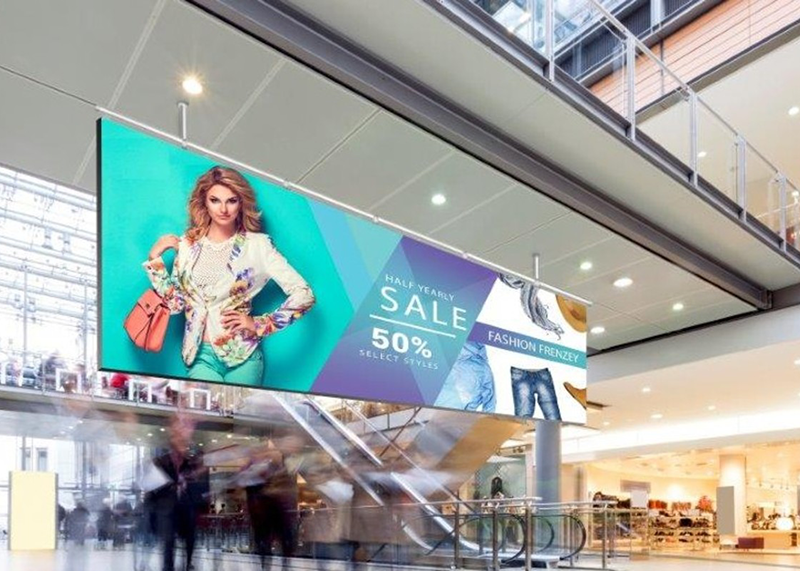 Large Format Feature Screens in shopping centres are high traffic areas and draw a lot of eyes this means premium pricing for the advertising space.